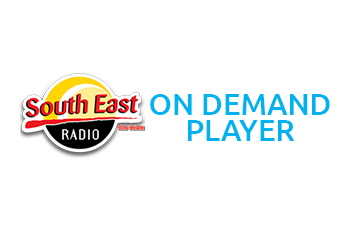 Videos South East Radio Out and About! 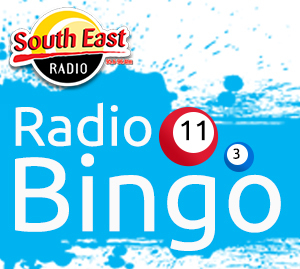 Radio Bingo The one and only radio bingo! Galleries Latest pics from our outside broadcasts! Registered Office: Custom House Quay, Wexford. 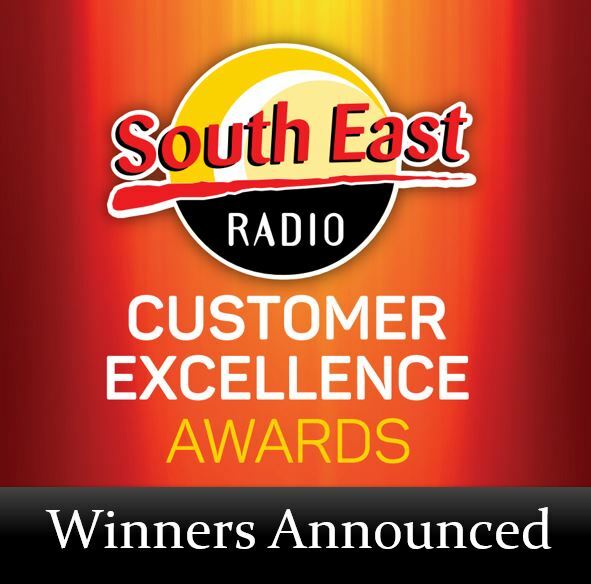 © 2019 South East Radio. All Rights Reserved.